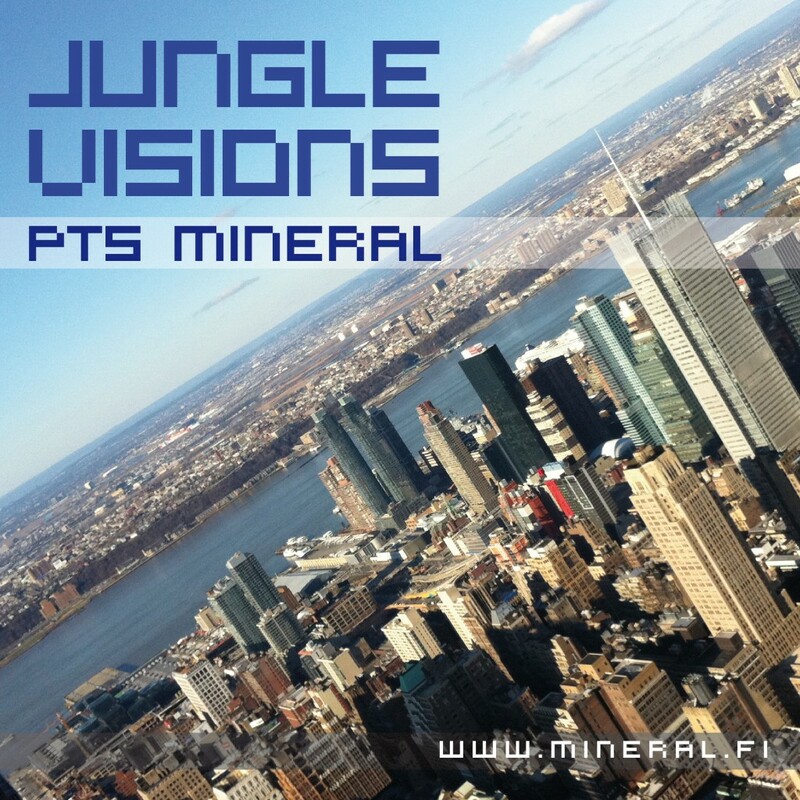 Here’s the new Jungle Visions pt5 mixtape that I recorded a few days ago here in New York City. 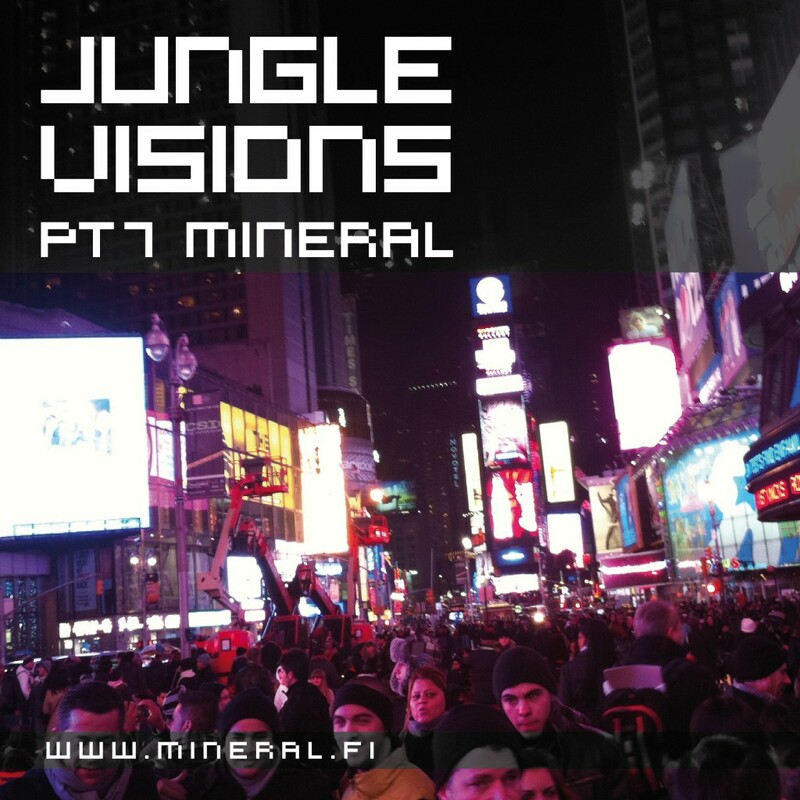 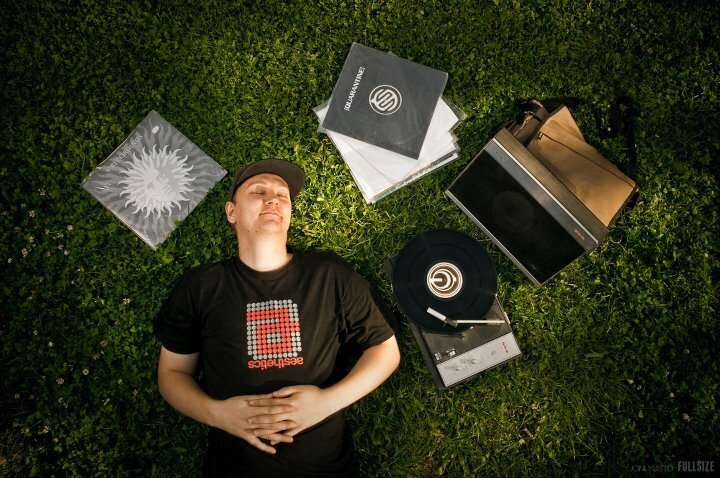 Jungle Visions is a mixtape series about various styles of Jungle/Drum’n'bass. 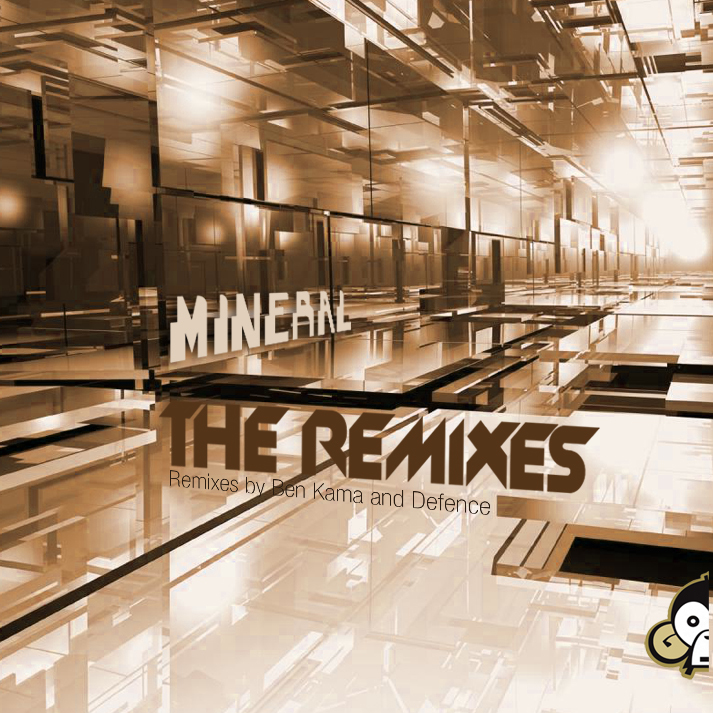 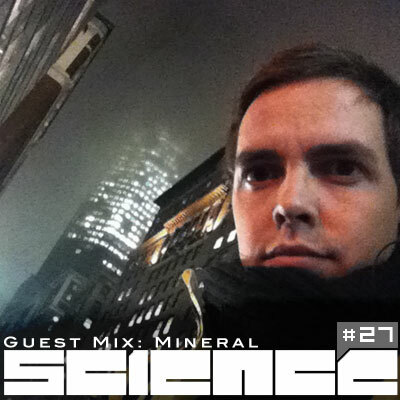 It explores the deeper and more atmospheric sides of the genre. 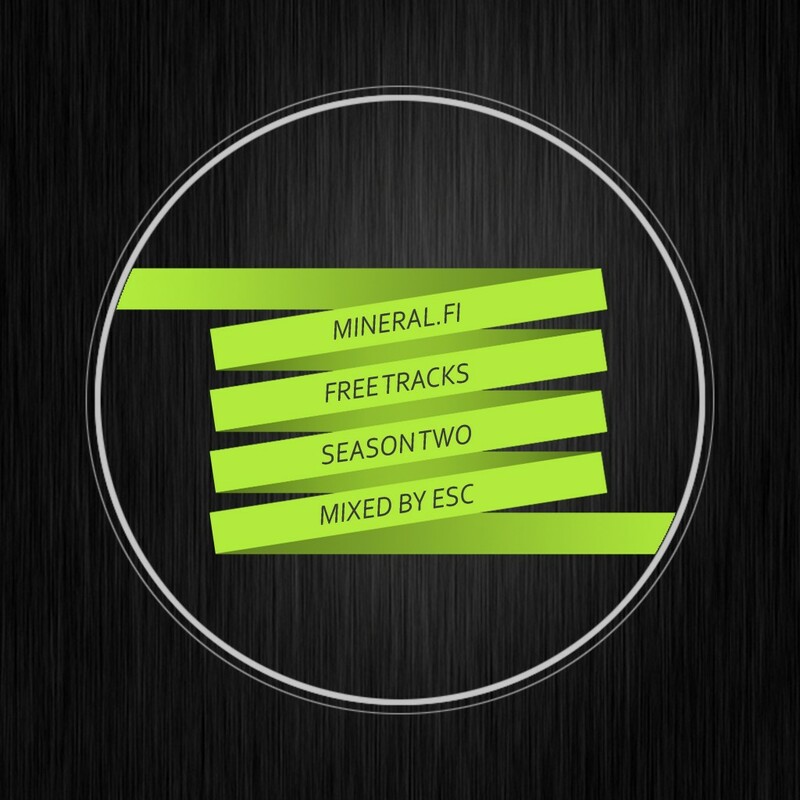 After being on hold for a while, it’s time to bring the mixtape series back with a fresh mix. Hope you enjoy the atmospheric mix.